We are excited to provide professional Eye Care services in a comfortable and friendly environment. ​Please call us to schedule your appointment today. ​726 Pershing Hwy in Jonesboro, Louisiana. ​Please call us at 318-251-3626 or 318-957-2297 if you would like to talk to us about seeing Dr. Pierce at that location. 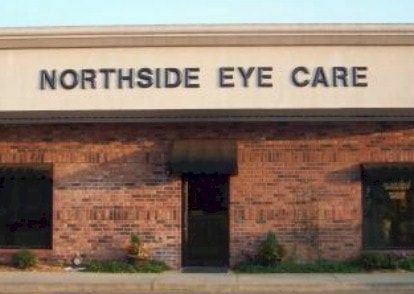 We are pleased to welcome you to Northside Eye Care. ​If you're looking for quality eyecare with a personal touch, we hope you'll give us a call. We look forward to the opportunity of helping with your optometric needs. ​We are conveniently located at 116 Killgore Road, Suite 1, just off Hwy 167 north of Ruston and at 726 Pershing Hwy, Jonesboro, Louisiana.